But I honestly couldn’t tell you exactly what’s happened on any of them, because while they’re all good (with the exception of “Iron Fist”), they’re not memorable. Netflix’s Marvel shows are visually interesting, the performances are excellent, and they take a “realistic” look at life as a superhero compared to the MCU. The characters are compelling and so are their sidekicks. And unlike many superhero movies, all the shows try to send a broader message and theme. But the villains and plot of all the seasons we’ve seen so far? Not compelling – so much so that I cannot remember what the heck even happened in the bulk of the episodes. So why can’t I stop watching them? 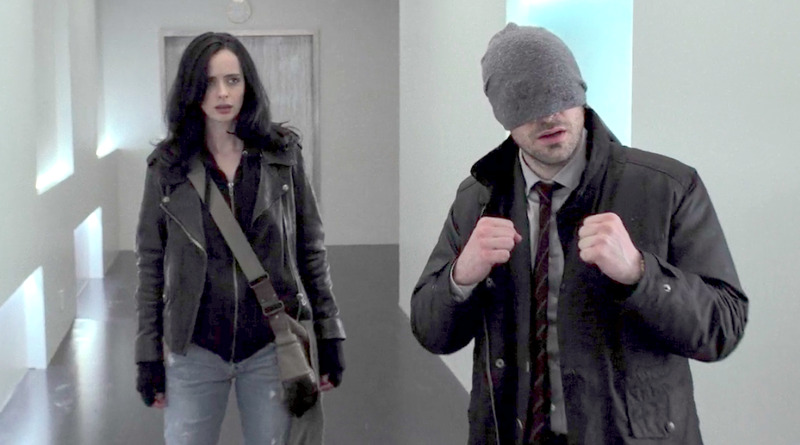 The process of watching season two of “Jessica Jones,” the majority of which bored me until an exciting reveal late in the season, inspired me to dig into why I have stuck with Marvel’s Netflix shows. 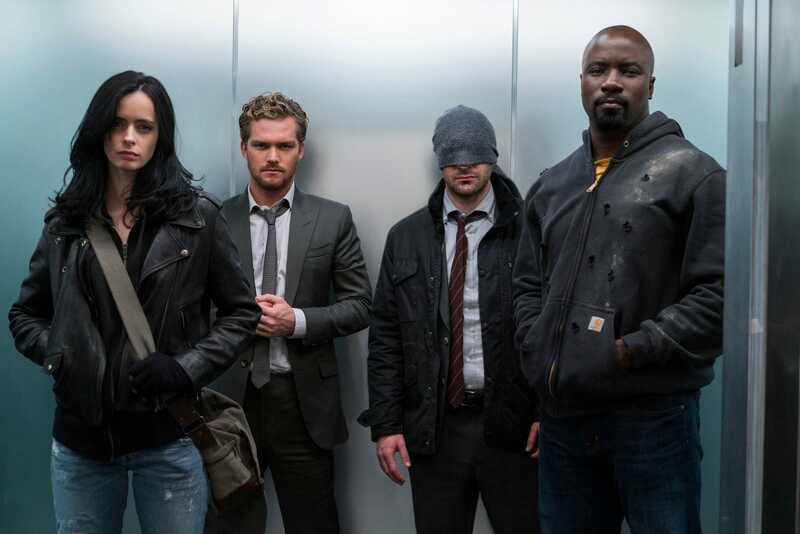 I broke down what I do remember from all the Marvel Netflix shows, then tried to figure out what common threads they have that resonated with me (or didn’t). Season one (2015): Daredevil, lawyer by day, must save Hell’s Kitchen from ninjas and a bald man. I don’t remember the plot well, but the bad guy had all his meetings on the docks. 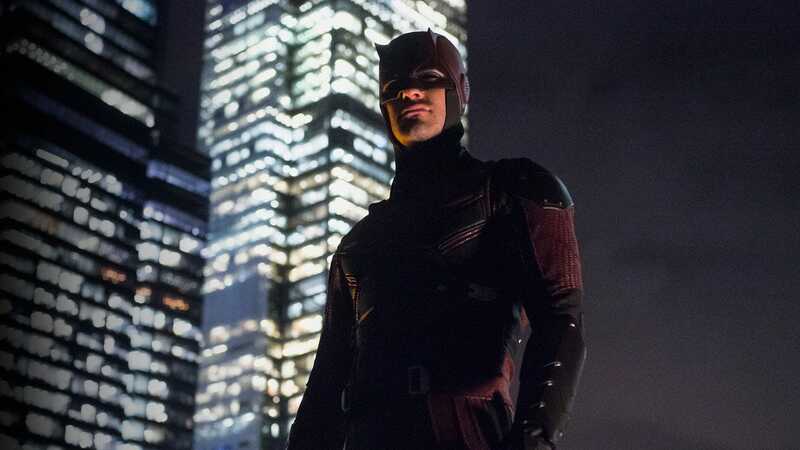 Another thing that is central to season one is that Daredevil can’t tell his friends that he is the vigilante of Hell’s Kitchen (to protect them). 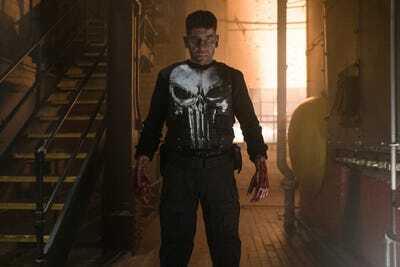 Season two (2016): Season two was basically a prequel to season one of “The Punisher.” The Punisher punished people, Daredevil was mad about it, they fought (and sort of made up), the Punisher was on trial, and then Elektra came. How boring is it? Pretty boring, but Charlie Cox is great as Daredevil. “Daredevil” also has the strongest side characters in Foggy Nelson and Karen Page. The acting in general is stellar. Season one (2016): Jessica Jones is a private investigator who drunkenly runs her business out of her apartment, which, like Daredevil’s, is in Hell’s Kitchen. David Tenant is creepy and excellent as Kilgrave, the only Netflix Marvel villain I can name off the top of my head. He can manipulate people to do whatever he wants, which makes for some interesting narrative structures. By the end of the season, Jessica kills Kilgrave and people think she’s a murderer because they don’t know the backstory. Season 2 (2018): Jessica is fighting with most of the people she knows, and she’s on a journey to figure out who is responsible for giving her super powers, and why. She finds out but the season doesn’t get interesting until episode seven. How boring is it? It is the least boring Marvel Netflix show. It can still become a bit boring at times, but it definitely has its moments. 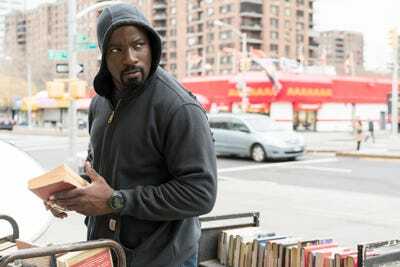 Season one (2016): Luke Cage finally gets us out of Hell’s Kitchen, which is refreshing. We had already met Luke Cage in “Jessica Jones,” but in his own series we get his origin story, and watch him save Harlem (which is to Luke Cage what Hell’s Kitchen is to Daredevil). Oscar-winner Mahershala Ali played the villain before he was an Oscar winner. How boring is it? The plot can get boring, but the actors really keep it interesting, and it gives us the most we’ve seen of Rosario Dawson’s character. Season one (2017): It is bad. The show opens with Outkast’s “So Clean,” as Danny Rand (The Immortal Iron Fist), dressed like someone who runs a vegan restaurant in a town where no one is vegan, walks into a corporate building and says, “Hey guys, it’s me.” Then there’s a lot of training and bad dialogue. How boring is it? So boring and ham-fisted that the only thing I remember with clarity are the opening scenes. 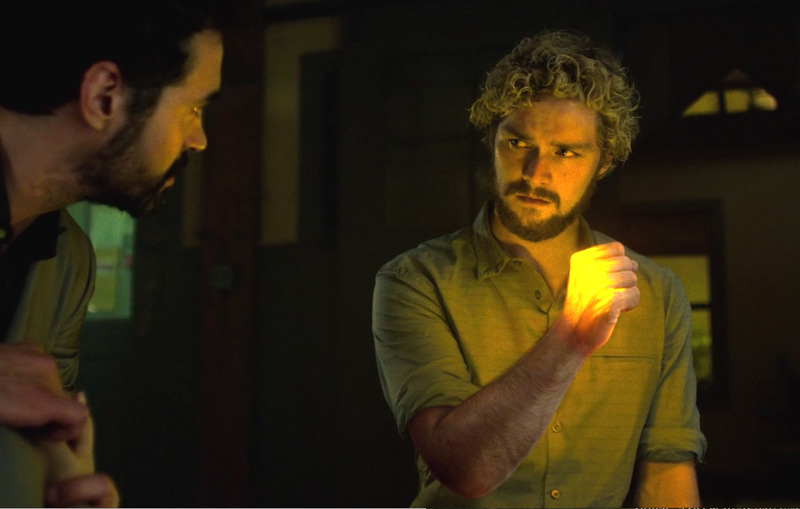 Season one (2017): This is “Iron Fist” season two, but better and with Sigourney Weaver. 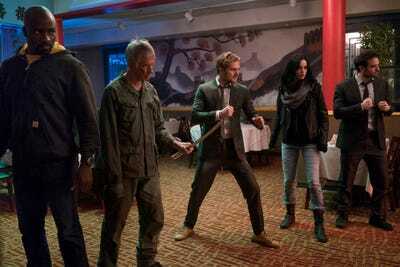 It is cool to see all the Marvel Netflix heroes unite, but they argue the whole time. How boring is it? I can’t describe what happened, and I watched the first few episodes two times. But I do remember that the plot felt tighter than the other Marvel shows and had a better flow. Season one (2017): “The Punisher” is a slow burn, like most (all) of these shows. Its crutch is its gruesome violence. That’s part of who the character is, but it relies on it a lot when it already has a really interesting story involving a man with PTSD who resents the country he fought for. How boring is it? It has the best arc of all the shows, but it gets lost in the brutality. So, why are these shows fundamentally boring? The biggest reason is there are too many episodes. Each season has 13 episodes, but they should be much shorter. These are character-driven shows, so they don’t need much more than seven or eight episodes to tell their stories. With 13, there’s too much filler, which is why “Jessica Jones” season two seems to go nowhere until episode seven. “The Defenders” season one consisted of eight episodes. And while it’s not the best of these shows, it had the tightest story. All that made it a better binge-watch, which is what these shows are made for. Because of the episode count, the season arcs, even though most of them are inherently interesting – or at least have one compelling narrative hiding within them – are surrounded by fluff. And the fluff distracts from what makes these shows and their characters fun to watch. And why do I keep watching them? Because the characters are compelling. They’re complicated, but not in a desperate way. In most cases, these characters must make choices that aren’t clearly right or wrong, like Daredevil or Luke Cage, and even Jessica Jones, who ends Kilgrave’s life publicly. These heroes are morally grey. 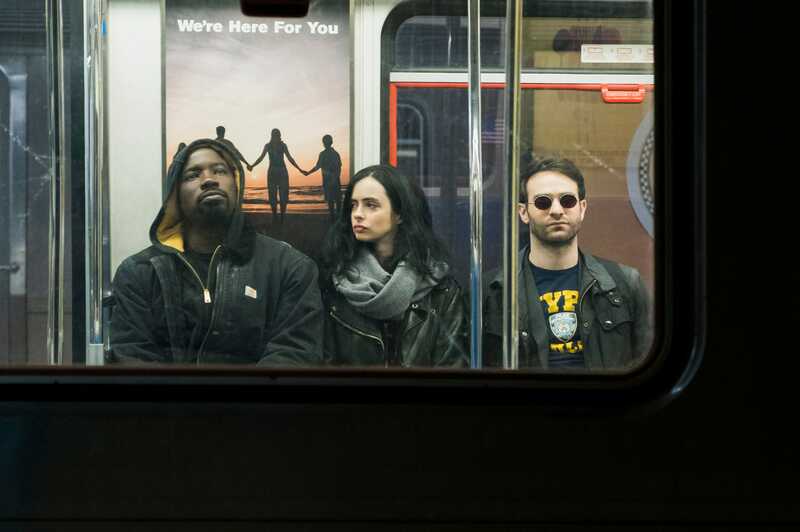 The Marvel Netflix heroes used to be normal people, and they’re mostly surrounded by people who are not “super,” and who the audience can relate to. In the Marvel Cinematic Universe, most characters are superheroes, and so are their friends. Within the Netflix Marvel world, the scope isn’t as big, so the problems in the heroes’ personal lives and relationships often take on greater importance. But that can also make the shows boring if the plot isn’t tight. While the Netflix Marvel shows frustrate me because I can’t remember them, I’ll keep watching because they’re well made, and I care deeply about these characters. Since the shows are a bit boring, they’re great background noise for when I’m doing something like cooking, laundry, doing a puzzle, reading, or just messing around on my phone. But I am still optimistic about a day when one of these shows pulls me in to the point where it’s required, completely undistracted viewing.